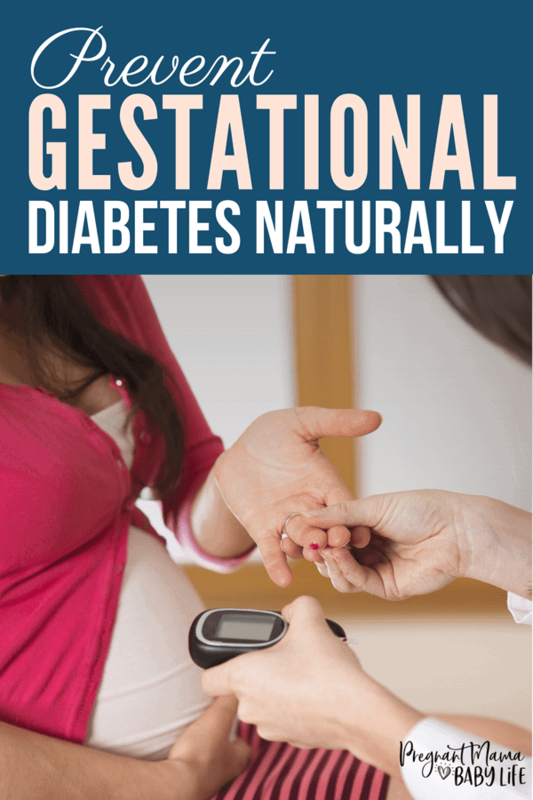 If you have had gestational diabetes with a previous pregnancy, or if you are at high risk of developing it, there are some natural ways to prevent developing gestational diabetes during your pregnancy. Sometimes during pregnancy a woman cannot produce enough insulin to keep the sugar in her bloodstream at healthy levels. 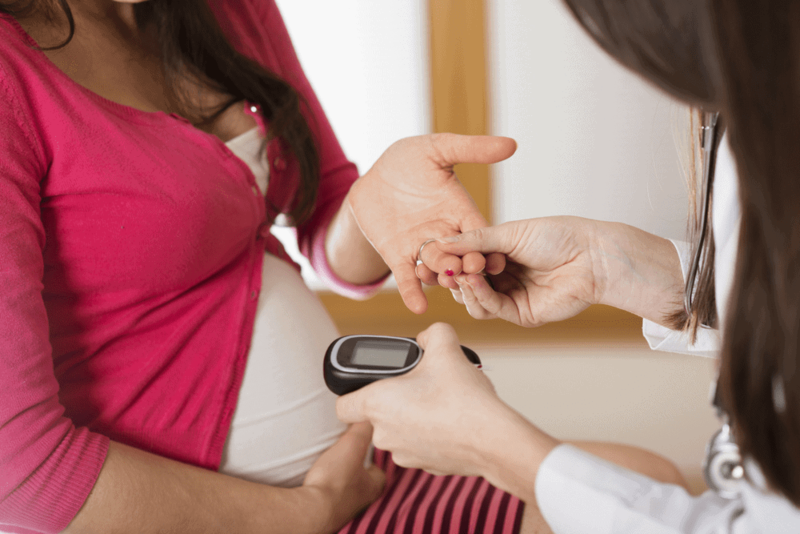 Gestational diabetes is the name given to this temporary condition. Pregnancy naturally causes some insulin resistance which ensures that your blood always has plenty of glucose in it to feed your growing baby. Your cholesterol levels also increase for the same reason. When a woman already has insulin resistance, or already has a borderline high blood sugar level, the additional increase from pregnancy, pushes you over the threshold into diabetes. After the pregnancy hormones have settled down, (most) women will return to their normal levels of blood sugar and insulin. Some groups of women are at much greater risk of developing GD, however, some women do develop it without any of these risk factors. Women with PCOS are at a particular risk of developing GD. This is because women with PCOS already have issues with insulin resistance. If you have had a positive result on an insulin resistance blood test, even if you improve this with lifestyle factors, you remain a higher risk for GD. Not all women who are overweight are insulin resistant, and not all women of a normal weight are not insulin resistant, but there is a strong correlation. If you are used to eating a high carbohydrate, low-fat diet, you are at much greater risk of developing gestation diabetes while you are pregnant if you continue to eat this way. According to this study women who are from Hispanic, Asian or Pacific heritage are at greater risk of developing gestational diabetes. 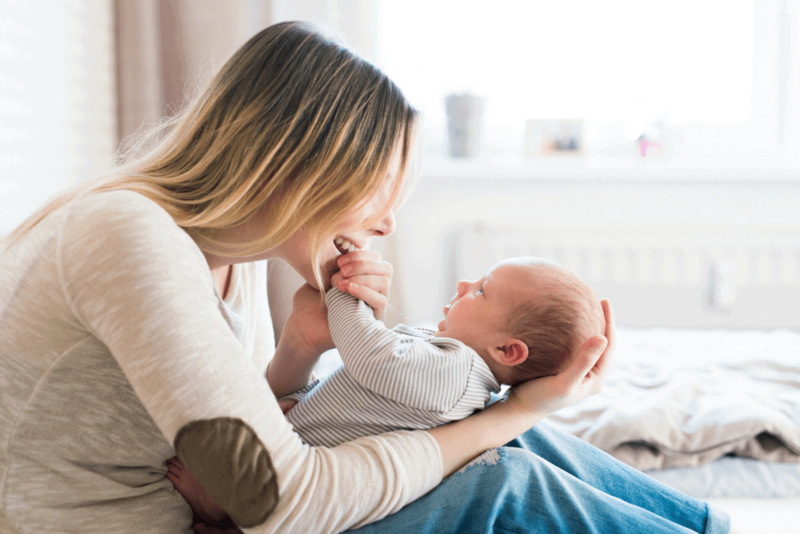 There’s only so many things that you can do to reduce your risk of gestational diabetes – some women will develop it regardless of how healthy their lifestyle is. This is one of the most effective things that you can do to avoid developing gestational diabetes. Gaining too much weight in pregnancy increases your risk of insulin restance. To keep your risks low, it’s important to try to keep at a normal, healthy weight. 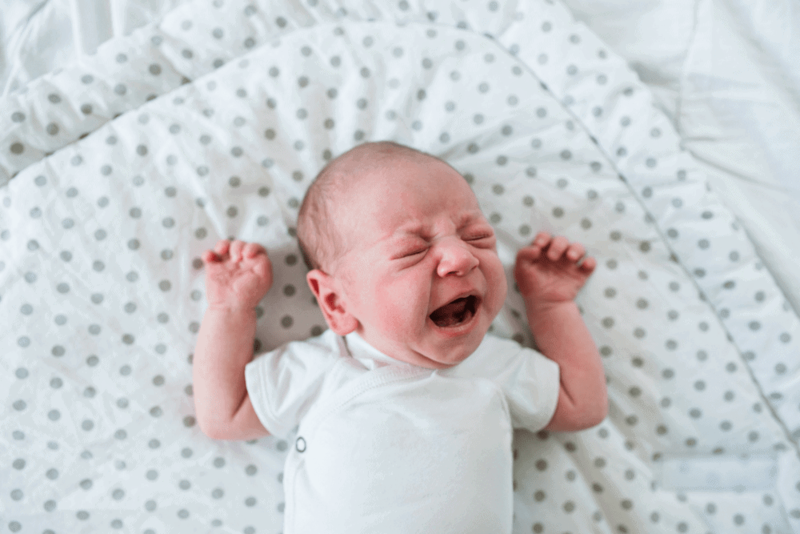 This is probably too little, too late for giving you advice, but the younger you have your babies, the less risk you have of developing gestational diabetes. Regular, daily exercise of just 30 minutes per day helps to normalize your blood glucose levels and decrease insulin resistance. Gentle exercise like walking and swimming are ideal. Weight and strength training is even more effective at reducing insulin resistance over the long term. This is ideal to do pre-pregnancy and may be continued in to pregnancy with some modifications under the direction of your health care professional. Following the right diet both before and during pregnancy is probably the most profound thing that you can do to reduce your risk and impact of gestational diabetes on you and your baby. This will help to slow down your body’s release of the carbohydrates as glucose in to your blood stream and help keep your insulin levels nice and steady. Eating vegetables full of fibre, help to slow down the release of sugar and they give you the nutrients you need to grow a healthy baby. This is something that sadly has been scared out of us since the 1960’s. Traditional diets include a lot of natural fats. Natural, healthy fats are those that occur naturally – lard, butter, olive oil, avocado oil, coconut oil. You should avoid commercial oils like soy, corn, canola and all trans-fats (margarine and fried foods). Thirty percent or more of your diet should be made up of healthy fats. Eating fats does not make you fat, it trains your body to burn fats. We are naturally drawn to fruit because of its sweetness, however natural sugar is still sugar. Stick to vegetables and very low sugar fruits like berries as a treat. You can read more information about the ideal diet during pregnancy to avoid complications and grab a 3 day meal plan. 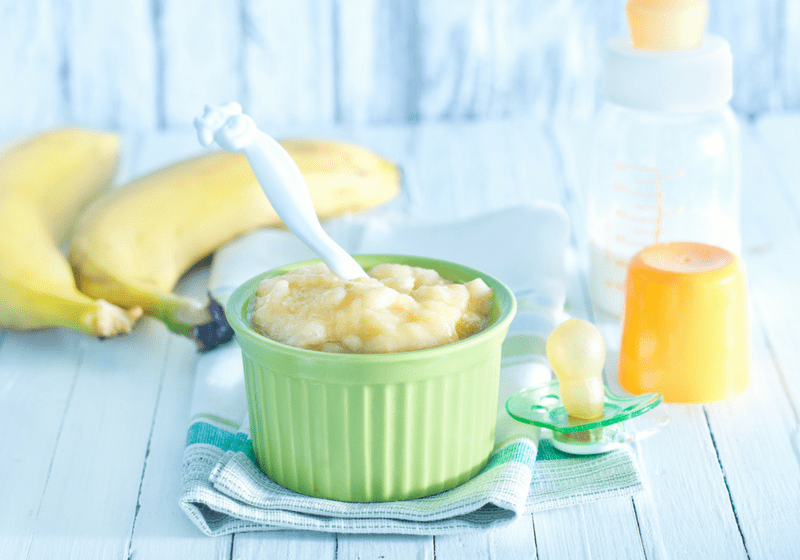 *This is a guest post written by Dana of Natural Earthy Mama. Dana is a homesteading, homeschooling mama of 3. 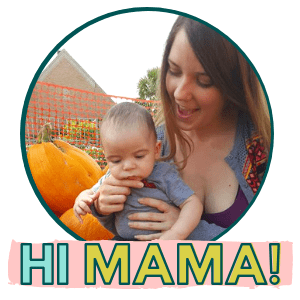 Her background is in mother and baby community nursing and she has a passion for helping mamas. She is super savvy in all things natural fertility and natural health and loves to share it in a way that people can understand.